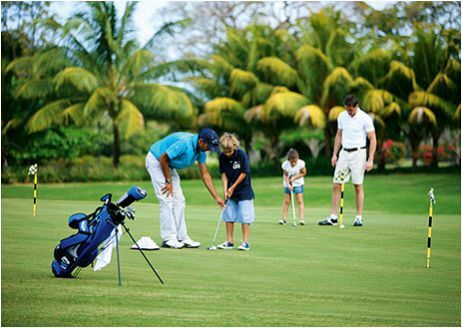 In fact, Mauritius was the third country in the world where golf was played after the United Kingdom and India. 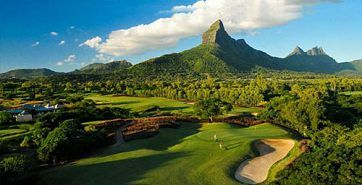 Being an ancient colony of the British Empire, golf is practiced in Mauritius since 1902 when the first Golf club (The Gymkhana) was open by the Royal Navy members. 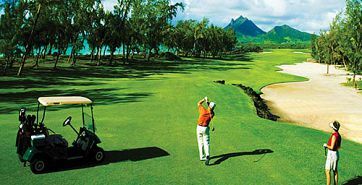 The Mauritius Gymkhana Golf club is the oldest golf club in the Southern Hemisphere and the fourth oldest golf course in the world. For the non experience golfers, there are professional instructors which will assist you during your first golfing experience and also upon request will provide private coaching. Golf balls, clubs, golf cart, and caddies can be hired at all the golf courses.